How to break the ICE (Internal Combustion Engine) ceiling? Some manufacturers don’t think we need to and continue to upgrade their current crop of engines. But then there are companies like Nissan-Renault, whose leader Carlos Ghosn, gave the world the all-electric Leaf and is continuing down that path. As Senior VP in charge of Research and Development for Nissan Americas, Carla Bailo has to walk a delicate line -- continue to provide the company with ICE vehicles all while working with Japan ... See More to develop those ground-breaking high mileage electric cars. 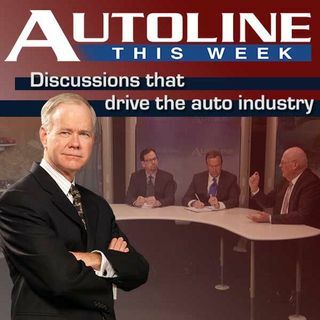 Joining host John McElroy and Ms. Bailo on this week’s Autoline are Brent Snavley from the Detroit Free Press and Lindsay Brooke with Automotive Engineering International.